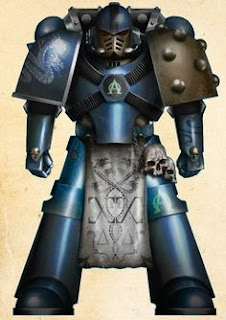 Tonight I will give you a quick outline of my next project the Alpha Legion. With a core force for my Dark Angels complete and a gap now until they get some legion specific bits i have decided to make the 20th legion my focus. 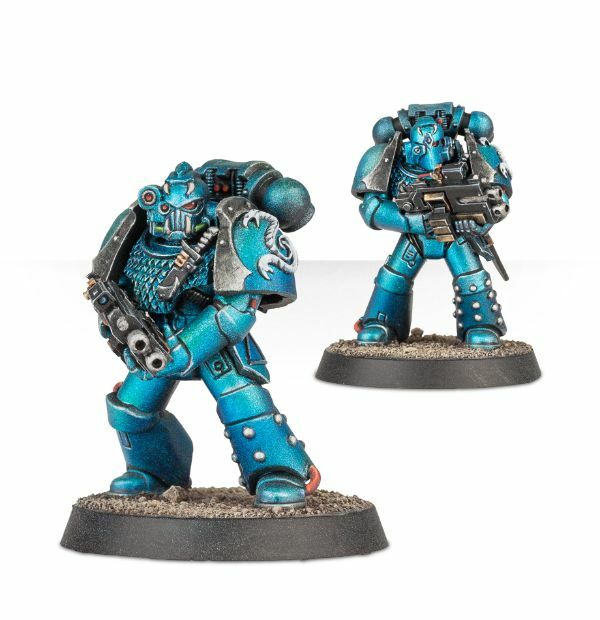 The Alpha Legion are going to be a real challenge not only to paint but also tactically in battles they are a really interesting legion. 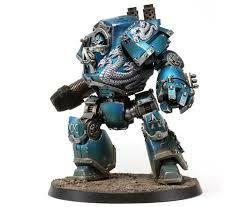 Although I have not finalised an army list yet I already have 30 Tactical Marines and the Alpha Legion contemptor dreadnought. 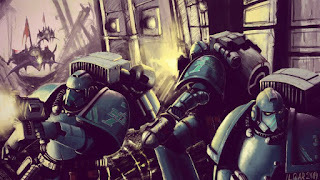 I intend to make them a fast paced force so will be adding some bikes and speeders to inject some speed, a Head Hunter Kill team as i love the models and think they have some really fun rules. The rest I will decide upon at a later date. 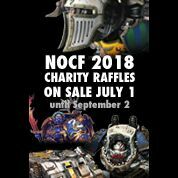 So there you have it my next project please check back in the new year to follow my progress on the Alpha Legion. Thanks for reading. 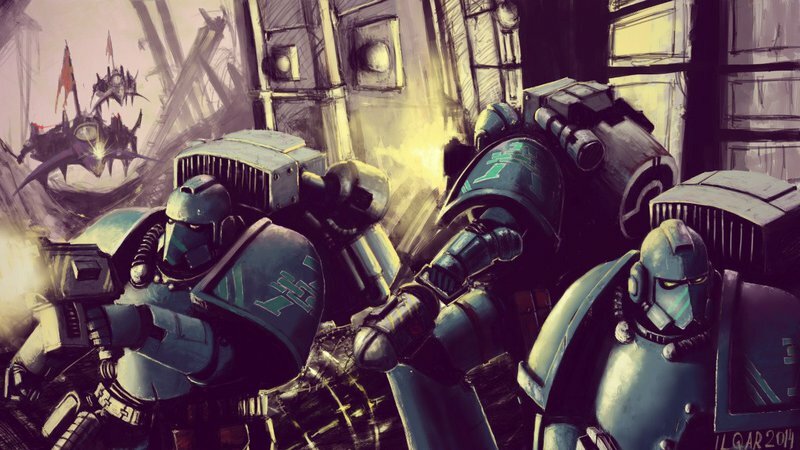 Have you settled on a paint scheme yet, I advise you check out a guardsmansguidetoglory blog. He has a very good scheme. Love the idea for a quick light force, mine is currently going that way, but I'm also slowly working on a glaive and a couple of land raiders for a bit of punch. I can't wait to play the Alpha Legion! They sound so tactically diverse. A real challenge to plan against! It'll be great to see what you come up with! I'm still in the planning/buying stages with mine (I'm forcing myself to work through all my other army projects first to make sure my skills are up to the task before working on expensive 30k resin), but I think the tactical possibilities for a Recon Company are definitely there with Alpha Legion- I'm using some Recon squads with shotguns as my core troops, having them spot for quad mortars, and using the Rite to confer Shrouded on everything in the army, including some backup like Outriders and Tarantulas that will get it even if I don't use Infiltrate as my Mutable Tactic. Really intrigued to see this army come together and see how they play on the tabletop! I think they are going to be a lot of fun! Alphas are awesome. I think the hardest to learn but the strongest in rules. They can really use a lot of the ROWs and play as very different army, even with the same list (which btw is how you run them strongest). The balance between spending enough to be flexible but not over splending on toys is tricky.